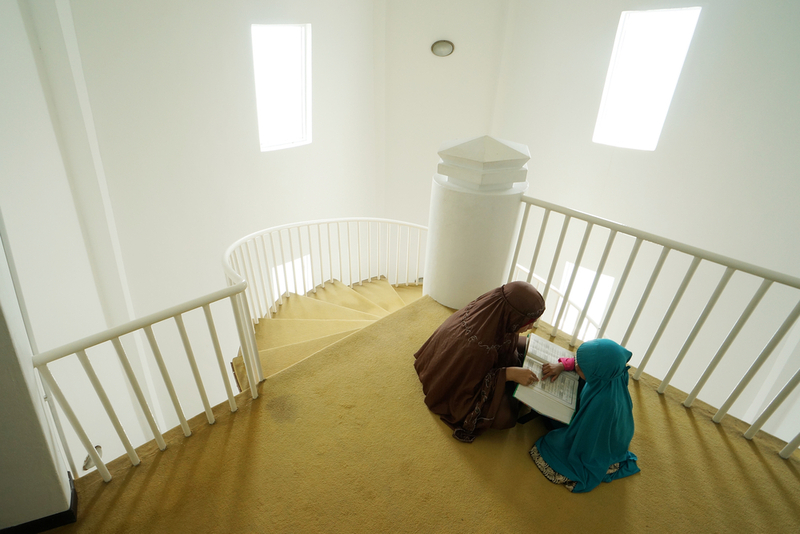 One of the most challenging things that Muslim parents can face in their children’s Islamic education is teaching their kids how to read the Qur’an in Arabic. 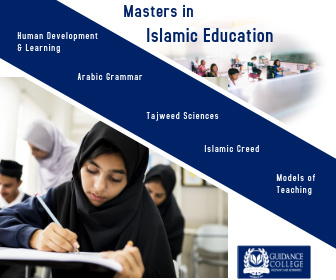 In my own Qur’an reading education as a child, I unfortunately was taught by an Indian woman from South Africa who had no idea how to read the Qur’an correctly and had very little ability to teach kids. It was only in high school that I realized there was something wrong with the way I read Qur’an. I then went through a grueling process in college to fix my Qur’an reading. When I signed up for my first tajweed (the science of Qur’anic recitation) class in my freshman year of college, I went in there with a furious determination. 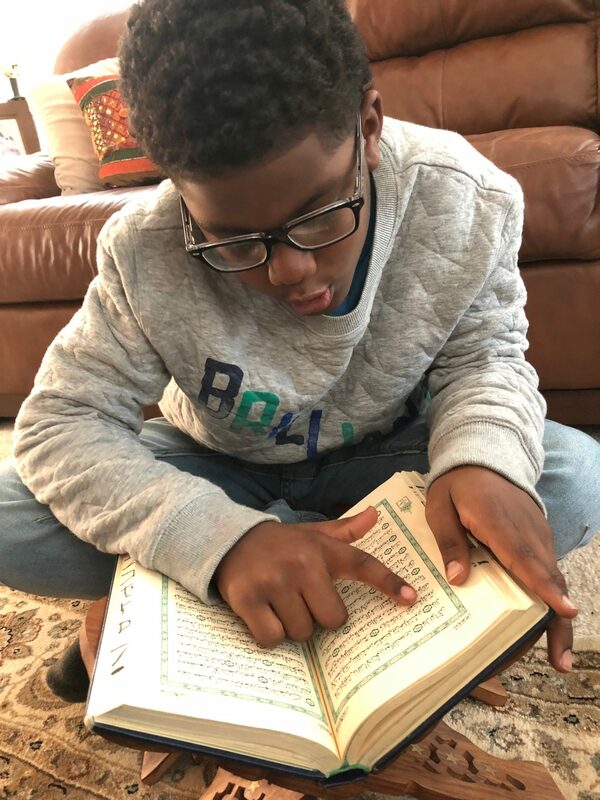 My goal was that I would become so good at reading the Qur’an that I’d be able to teach my own kids (biological and/or adopted) one day and never subject them to an unqualified Qur’an teacher. Recitation correctness. 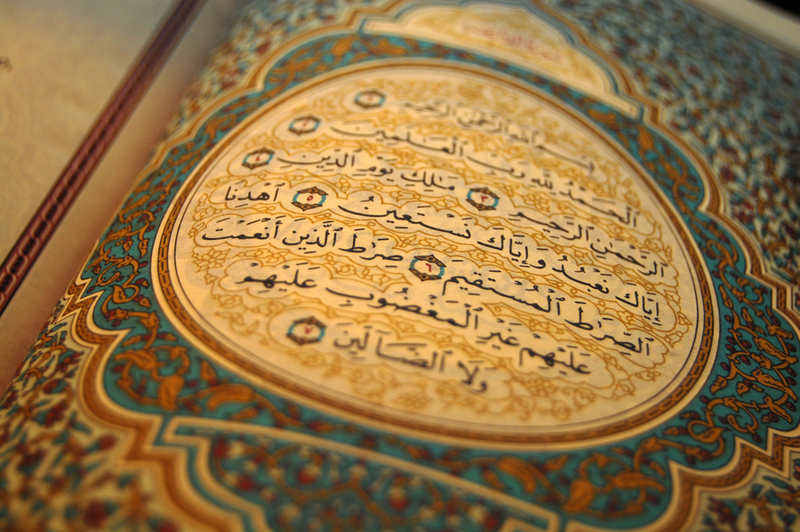 The main question you have to ask is, does this Qur’an teacher recite the Qur’an correctly? When you’re going in to meet a teacher for the first time, make sure you conduct a basic recitation test. My suggestion is ask them (1) to recite a surah (from memory) they are comfortable with/have memorized, (2) to read something that they are not that familiar with (what I call “cold reading” from the book; but this will be less or more valid depending on whether or not the teacher has memorized the Qur’an), and then ask them (3) to recite another surah they are comfortable with but this time at a speed half as fast as they had been reciting the first two tasks. Maybe this sounds a little crazy–but keep in mind, this person will teach your kids how to read the Qur’an and your kids will most likely not be any better than their teacher is. 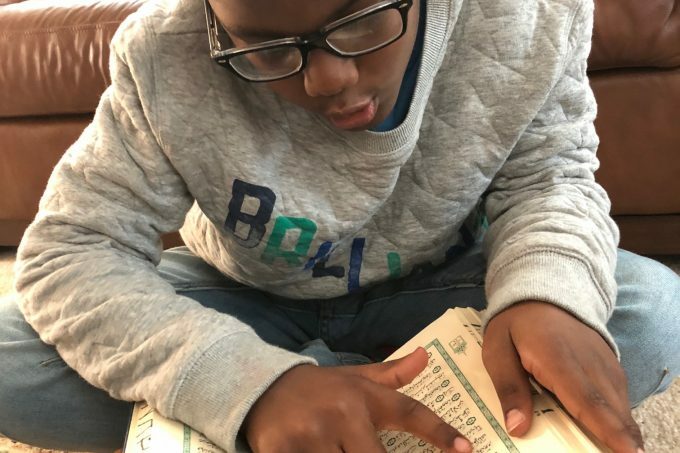 A way to gauge your child’s prospective Qur’an teacher’s ability to teach is to either do a handful of trial sessions (two to four should be enough for you to make a judgment call). These trial sessions can be you sitting in on your kid’s lessons, you sitting in on another student’s (or multiple students’) lessons, or you asking the teacher to treat you as a student and see how you like the teaching style being used. Moral Uprightness. Now, this is a hard thing to judge. It’s problematic, actually, to look too deeply into without a good reason, generally speaking. But I believe that a Qur’an teacher should be an example of basic moral goodness. This means doing just the basic things–praying regularly, not cursing or using profane language, being trustworthy with business and other money issues, not having a loose tongue in terms of gossiping, and being involved in other social ills. This is difficult to explain, but just imagine if your kid’s Qur’an teacher smoked or was in an illicit relationship or was behind spreading a vicious rumor in the community. Of course, no one is perfect and Qur’an teachers are not angels. But especially with younger kids, it’s important for them to see their Qur’an teacher as affected by the light of the Qur’an in some way. Beautiful recitation and the ability to read quickly do NOT mean correct recitation. Don’t get lost in the dulcet melodies of a reciter’s voice. Don’t just assume reading the Qur’an means reading the Qur’an quickly or confidently. Some people can read the Qur’an beautifully but do so at the expense of correct recitation and some people can read the Qur’an quickly but also at the expense of correct recitation. Although these might not seem great, there is no problem if a person can read the Qur’an perfectly but it sound like nails on a chalkboard or they read slowly. These two measures aren’t relevant to the quality of the recitation in terms of correctness. Spoken language barriers between the teacher and child. Many parents I know hire online teachers from different countries, which may be cheaper and more convenient. But often times the teacher and the child have an intense language barrier and cannot effectively communicate. Talking about and describing sounds is incredibly difficult in the first place (try describing the sound of a baby crying or rain drops falling) and adding a language barrier is going to be disastrous for your kid. You’ll see your kid and the teacher going through cycles of frustration and the kid may only be able to mimic the correct sounds without understanding any further the what, how, or why of those sounds. Qur’an Qualifications, AKA “Ijaazah” (or Permission to Teach): Although the ijaazah system can be highly rigorous and organized, an ijaazah doesn’t mean too much in my book. (This is my opinion, maybe it’s slightly blasphemous.) What is an ijaazah? An ijaazah is basically a license that the a person’s teacher has given after determining that he or she has mastered the Qur’an recitation enough to teach others. The most crucial thing to understand about an ijaazah is: each ijaazah has the potential of being entirely different from another ijaazah. In other words, ijaazahs are entirely relative when you are considering whether or not someone’s ijaazah makes them a better person to teach your kid how to read the Qur’an. Someone may have gotten an ijaazah from a teacher that simply is horrible at reading the Qur’an. Someone may have gotten an ijaazah from a marvellously brilliant reciter, but that ijaazah may have nothing to do with their ability to teach the Qur’an or teach the Qur’an to kids. It is almost impossible to determine the worth of a person’s ijaazah, so if this is a huge deal to you, hopefully you know enough about the ijaazah system in regards to the Qur’an to be able to understand what that particular person’s particular ijaazah means. Just a personal note, I do not have ijaazah in the Hafs an Asim recitation (the most commonly used Qur’an recitation in the world). My Qur’an teacher’s students who helped me improve did not have ijaazah at the time (and maybe still don’t). In another example, a Qur’an teacher once approached me to be her student so that she could train me for an ijaazah under her. But I had already heard her recite before and I thought she was (quite honestly) horrible and made a bunch of mistakes that my original Qur’an teacher always taught me to avoid. So I just made an excuse about not having the time, because if I got an ijaazah, I didn’t want it to be from someone with reading like hers. Having Private Qur’an Lessons in Private Settings. A huge problem that needs to be addressed in the Muslim community is predatory behavior which can literally happen with any person and in any context. Sending your kid to the Qur’an teacher’s house to have private lessons (or even semi-private lessons) is not a good idea. 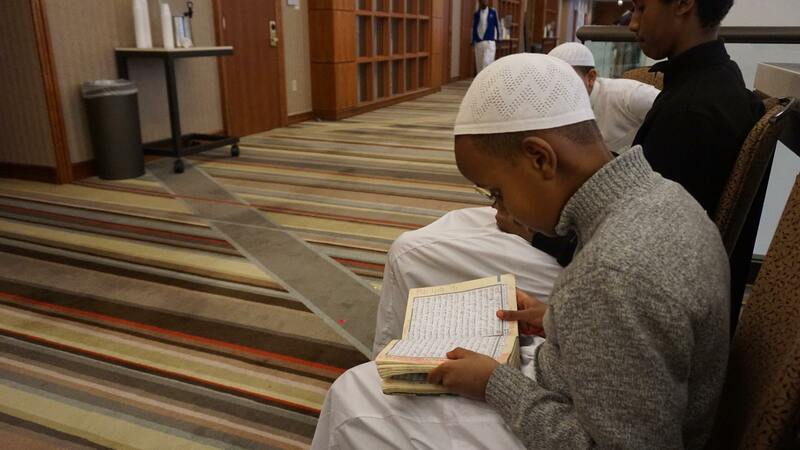 Qur’an classes should be hosted in public spaces, like the masjid’s prayer hall or a classroom with many students inside of it, or in another space in which you have constant access to and the ability to monitor, such as at your home in an open room constantly in your sight.) Many families use online Qur’an classes (I teach only online through video calls at the moment) out of convenience or lack of teachers nearby, but there are some dangers to using webcams and video calling as well (just think about sexting.) Make sure you have access to the video call at all times, maybe even check in a few times during each lesson. Taking the appropriate preventative measures is necessary, and then educating your kids on what behaviors are appropriate for the Qur’an teacher to engage in with them is also crucial. Let’s not be naive any longer. 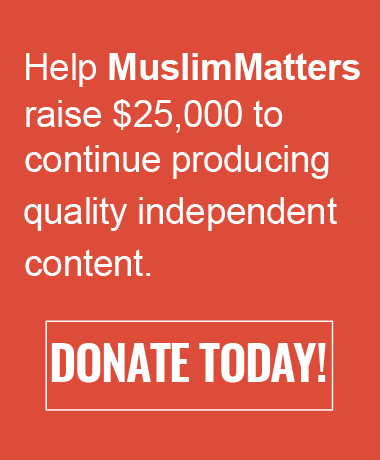 Chances are you probably know of someone who was taken advantage of by their Qur’an teacher. If you only take one thing from this post, let this be it! Confusing Ethnic Ties with Proper Qur’an Recitation. Just because a Qur’an teacher has an Arab ancestry or is from an Arab country or is a native Arabic speaker does NOT mean that he or she is the best Qur’an reciter or teacher. (In fact, the best I know of personally are pretty much not of Arab origin.) Another mistake related to ethnic ties is that a person assumes that going to someone of the same ethnic or national background is the best. For example, an Egyptian family will find an Egyptian teacher and an Indian family will find an Indian teacher. This is also fraught with many potential problems because, especially with immigrants, there is this false notion that “the way it’s done back home is correct.” This is the same problem that I faced in my Qur’anic reading education as a child–the assumption was that the imam reads Qur’an “like an Arab” and the teacher reads Qur’an “like a Desi” and there is no valid distinction between the two. There are actually a host of common recitation mistakes that are traced to people’s national/ethnic origins. (For example, when I work with older Desi students, I expect certain mistakes. When I work with Egyptian students taught by Egyptians, I expect another set of certain mistakes.) The best way to not get caught up in this confusion is to simply get multiple opinions about a potential Qur’an teacher’s recitation from people of different ethnic backgrounds. I hope you can find these suggestions useful in choosing a good Qur’an teacher for your child (or yourself.) Learning to read the Qur’an can be a huge investment of time, effort, and money but in this hyper-educated and hyper-literate society, if we don’t take the time to teach ourselves and our kids how to read the Qur’an, then what does that say about us? Jazakillahu Khayran, this was an excellent post bringing up many good points. Are you currently taking new students? :) Please contact me if you are.